September comes to a close with a list of successes for us. We had a nice Vermont vacation. 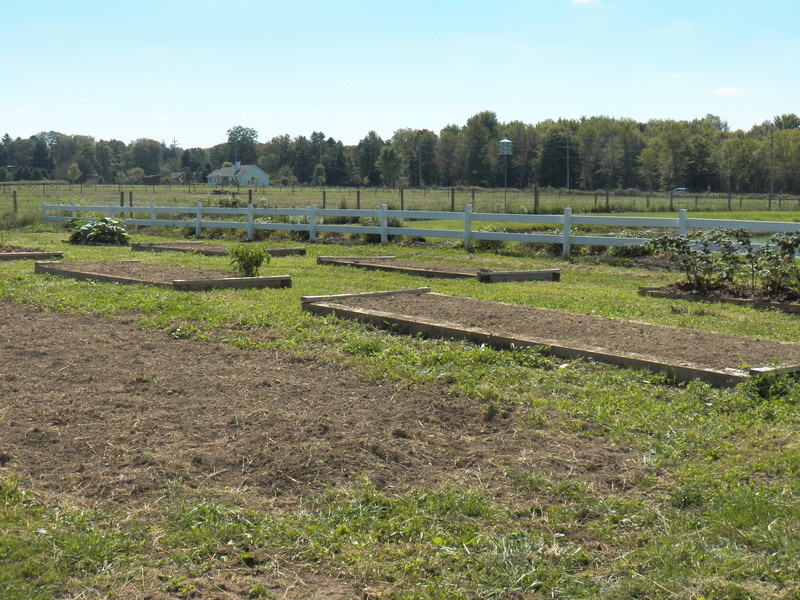 We have our gardens all cleaned up and ready for fall. The speltz are planted and have sprouted thanks to the recent rains. The wood needed for a few friend’s winter firewood is piled up in logs waiting to be split. The pastures are still green and growing and everyone is healthy. This week during the night of the full moon, I had to rise early and leave for a job. 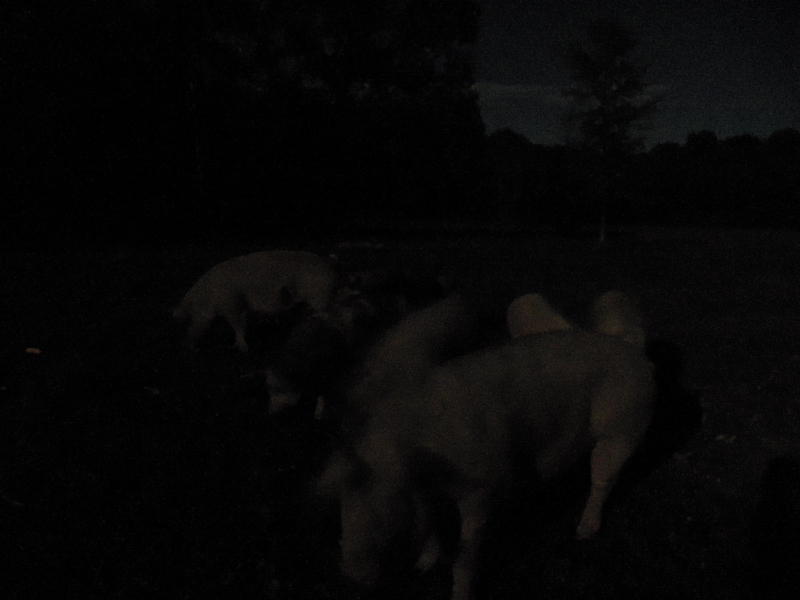 The pigs were eating their corn under the moonlight. They didn’t care that it was only four o’clock in the morning. I snapped a picture of my ladies without a flash. 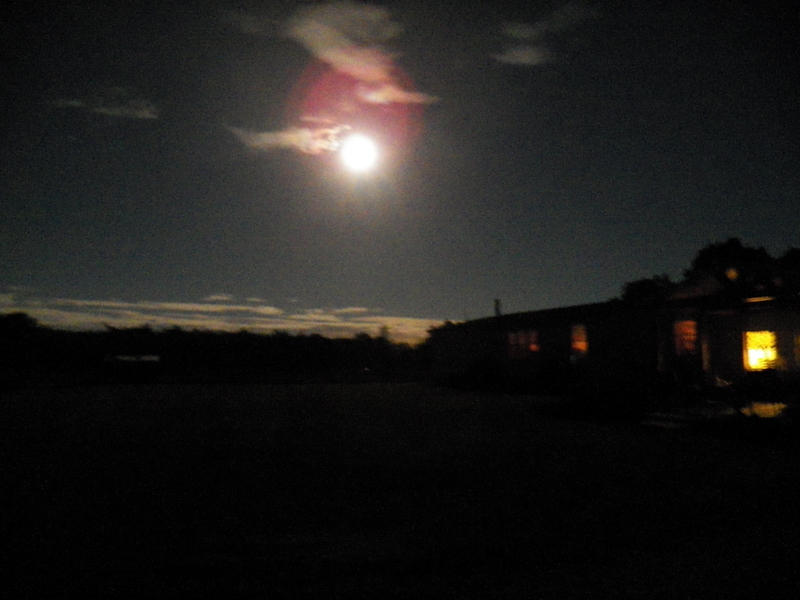 The moonlight was so bright it made an awesome scene. It would have been a good morning to share a meal with almost anybody, but most folks are still enjoying slumber at that time of day…and I don’t blame them one bit! The horses and I will be skidding firewood and sugarwood this week. This job is one like shoveling manure…it is just never done. Watching the horses muscles move and ripple when they work is a sight that I never get tired of seeing. 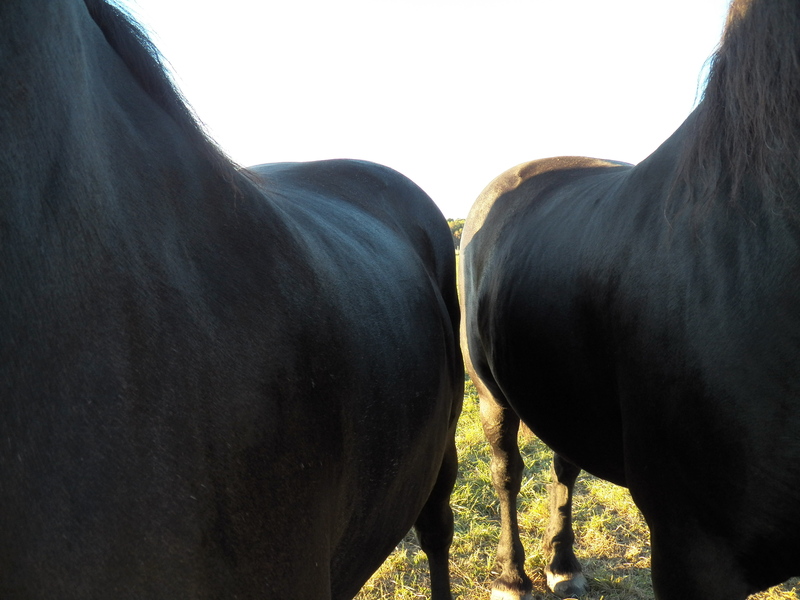 Their glossy summer coats, slick and shiny, tells me they are in great condition. 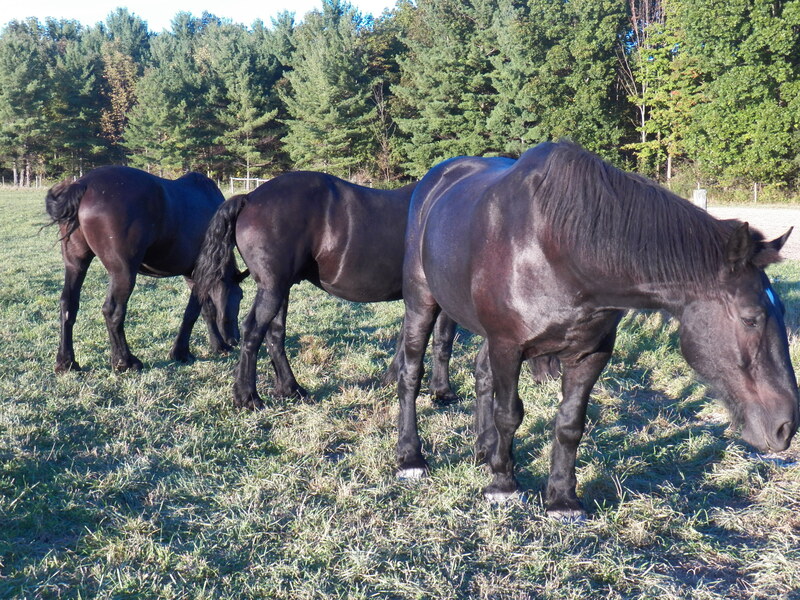 They are eating good pasture, getting plenty of exercise and lots of rests in the cool evenings. They are content and I am also. As I clean and store farm equipment ahead of the coming foul, winter weather, I feel as if I am “putting a shine” on my farm. It is beginning to look neat and orderly. Believe me there are plenty of opportunities to improve, but it does look a little better each day. Soon, the Autumn leaves will adorn our place in color fit for a Christmas package…and that is exactly how I see this farm… it is a gift! What a day. I am thinking that I should be feeling free. Much of the work for the year has been completed, but I am feeling crowded by the looming winter. I guess relaxing for me comes hard. I am thinking about equipment readiness for next year, firewood, and even fall plowing. I can’t understand why I simply can’t relax. I guess it comes from my childhood when a mean old man told me that I would never amount to anything and he called me… (gasp) …lazy! I have spent most of my life making sure no one ever says that to me again! It’s almost funny. I guess I should go out of my way in defiance of him and just screw off once in a while, but I can’t. Heck, I don’t even like to fish. I spend the whole time waiting for the fish to bite, thinking of all the things that I could/should be doing! I will admit that I sometimes take quite a long time to drink a cup of tea. I can let the guilt go as I sip that warm brew…because I can always say that I am thinking, planning or otherwise working out a problem. I have been known to take a “power nap”. Those quick minutes stolen from a day, fast asleep on the couch, where it is warm or cool depending upon the season 😮 I can, now and then, be found under the shade of the porch sipping water and looking out across the farmstead. I keep that far away look in my eyes so the untrained will think that I am in deep thought. In reality, I am stealing a few moments from a productive day to recharge my batteries by simply sitting and resting. I guess that is the secret to a happy life, find joy everywhere that you look. I do that. I am satisfied beyond measure with the progress I have made and the plans that I have laid. I just need to pause and reflect more. It completes a man’s life when he takes time to be thankful, to be grateful and to be pleased with his efforts. I don’t want to get so busy making a living that I forget to have a life. So, I take my pleasure in the woodlands and animals on this farm. In the photo above, the horses have surrounded me. They are nuzzling me and waiting to be touched, so in reality I am not crowded… I am embraced, I am hugged and I am loved! Yes, my life is complete and it is wonderful! I plowed these fields last week. This week I spent lots of time harrowing them smooth. A hay crop is planted with the speltz. The speltz will nurse the growing hay. Once the grain has been harvested and the straw all baled, the hay will flourish. Harvesting hay a year later from these fields will be very nice on the smooth ground. Keep in mind, two winters will cover the hayfields with snow, helping to flatten everything out too. It is looking like a maternity ward around here too. Sows and cows are heavy with young. Very soon farm babies will be born. It is always an exciting time. The best part of farming for me is seeing the new babies. I simply never get tired of looking at them. They are so dang cute. They don’t become a pain in the backside for a few months, so watching them and laughing while they are babies makes it all worth it! I Hate To Do It. I have been cleaning up the garden beds and preparing for winter. In the bed above I have a row of awesome Swiss chard growing like crazy. We have eaten lots of it fresh. We have frozen (well my dear wife has) a good quantity of the chard and it keeps on growing very well. We often cut this “green” way after frost, almost until Thanksgiving. In another bed there is a lonesome pepper plant. It is hanging with peppers ready to pick. I need to remove both vegetables so as to complete my garden plans…but I hate to do it. The Swiss chard is growing at the end of a soon to be planted strawberry bed. 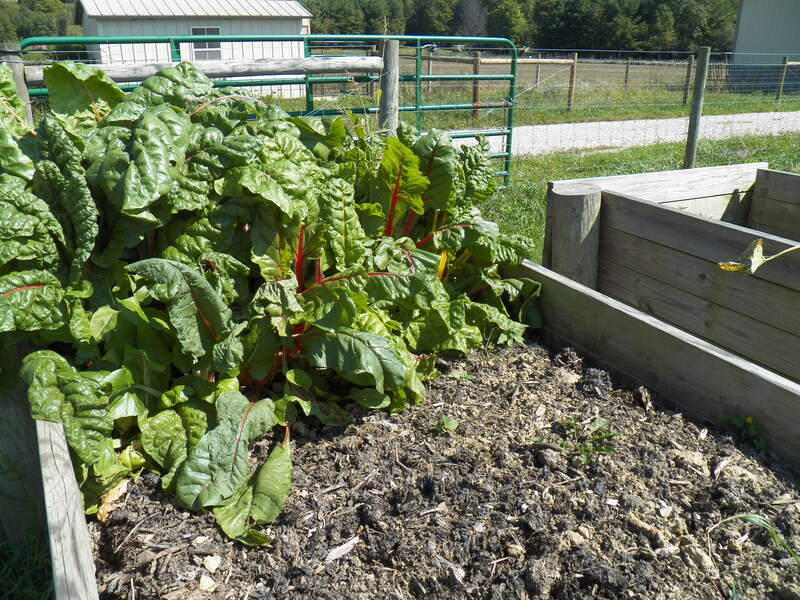 I want to take the chard out, add soil and compost to refill the settled bed, then plant strawberry plants. I have the plants ready to go. I will soon have the time, so this meal favorite of mine will have to go. I will plant more next year, but this prolific vegetable reminds me of summer. Eating a mouthful of the juicy green leaves takes me to summertime, even in the dead of winter. 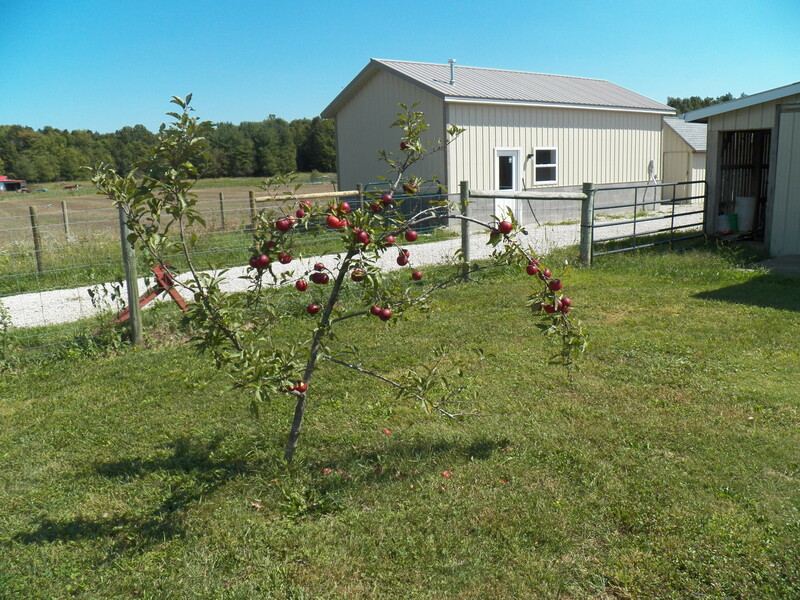 I want this orchard just for cider, some apples to eat and of course PIE. It will all come in time, but for this year cider only… well okay, I did eat one of these sweet Jonagold apples and it was great. I am hoping for a lifetime supply and if this little tree has anything to do with it, we are well on our way! Growing fruit trees and edibles in your landscape is a great idea. You get the joy of watching them grow along with the joy of eating the fruits of your labor. We are going to plant two more of these semi dwarf trees in the chicken yard. The trees will provide some shade in time, more apples and the hens can clean up the dropped apples. I think it is a simple way to provide food for us, shade for the hens and a quaint look to the yard. Think about your own place. Is there room for a raspberry hedge? Or perhaps a couple of apple trees in a forgotten corner or border planting? I don’t spray these trees. I only trim them just a little. They are not much work. They look neat to me and hey, Who doesn’t like sweet cider? It has been a hectic week so far. The garden beds have been all cleaned off, worked up and planted to a cover crop. This year I chose oats. 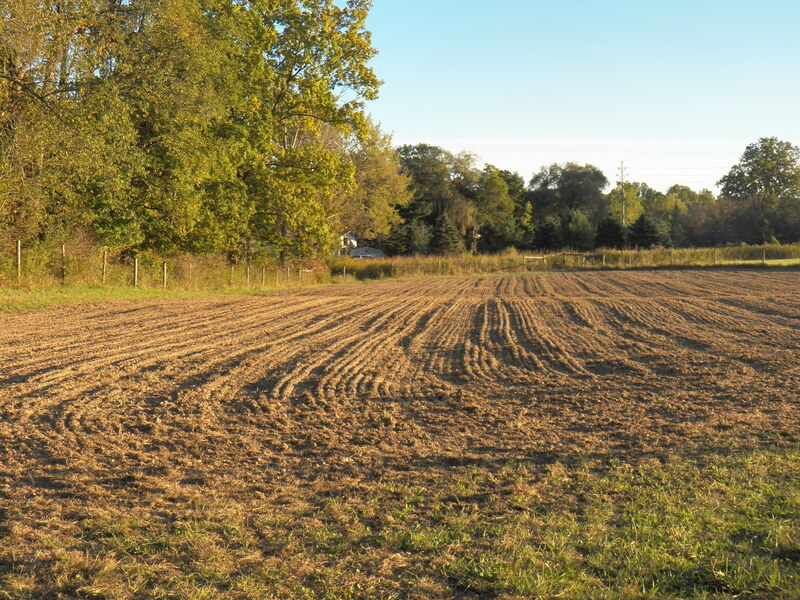 The oats will grow well until about Thanksgiving time. They will then die back and provide a winter mulch layer for the otherwise exposed soil. When spring gets here, the oat mulch is easily worked into the beds at planting time. I have used rye, wheat and spelt for winter cover. These plants grow much of the winter and early spring. They provide plenty of organic matter to till in the spring. I chose oats this year because the beds are full of composted material already and I am hoping for an early spring warm up in the raised beds. It will be nice to get off to an early gardening start.